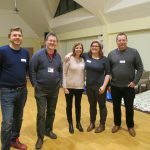 We are a community focussed church, and you will see us out and about in the local area, at events like Bletchley Carnival, carol singing and giving out mince pies at Christmas, partnering with West Bletchley Council and St.Mary’s Church to put on “Christmas at Melrose”. 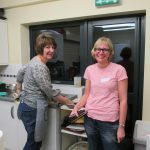 Another popular event is our annual pancake party. We organise walks and picnics in the summer. 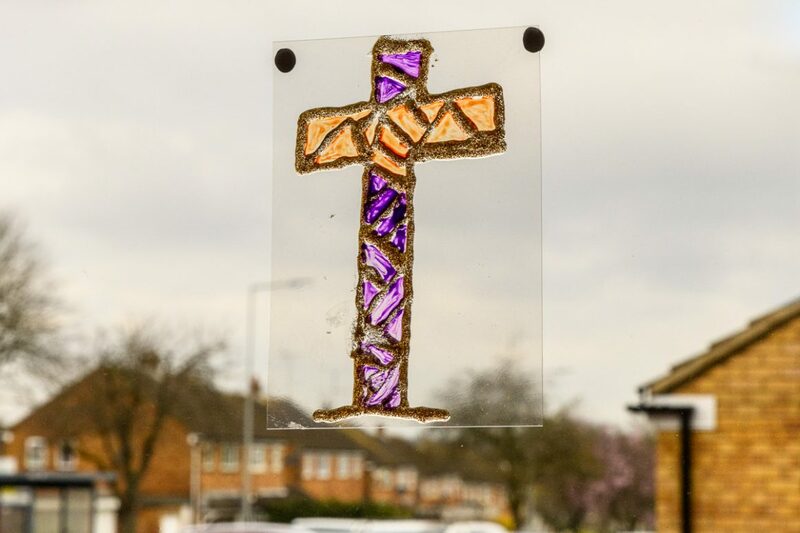 In engaging with the community in this way, we seek to demonstrate the love of Jesus in action. 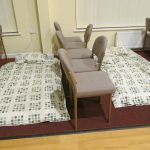 We also recognise that we are part of the city of Milton Keynes so during the winter months we have begun acting as a host venue for the Winter Night Shelter MK one night/week along with several other churches around the city. If this is something you are interested in volunteering for, as we need teams on a Sunday evening, overnight and on a Monday morning then please contact the office. Additionally, we do accept donations of toiletries.